Tamas was born and raised in Budapest, Hungary. Growing up in a family where home cooking and good food essentially made him chose the hospitality industry as his profession. Having arrived in the USA, he worked as a personal chef managing large catering events while attending college. After finishing his studies in restaurant and hotel management, majoring in culinary arts, Tamas moved to California. Throughout his 30-year restaurant career, he was involved in over 7 restaurants openings, as a general managing partner and managed restaurants throughout the bay area and Sacramento regions. Tamas has operated his own fine dining restaurant for 13 years achieving many awards for food and wine service. 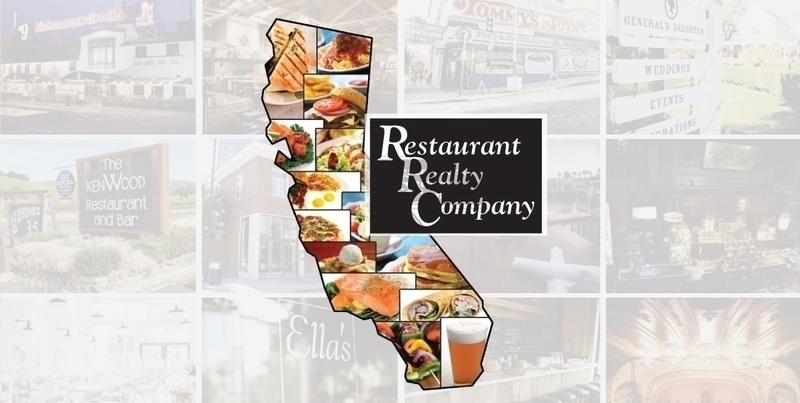 With his knowledge of the restaurant industry, Tamas has enjoyed working as a restaurant consultant for many bars and restaurants throughout the Sacramento area. Tamas holds a State of California Real Estate Agents License.